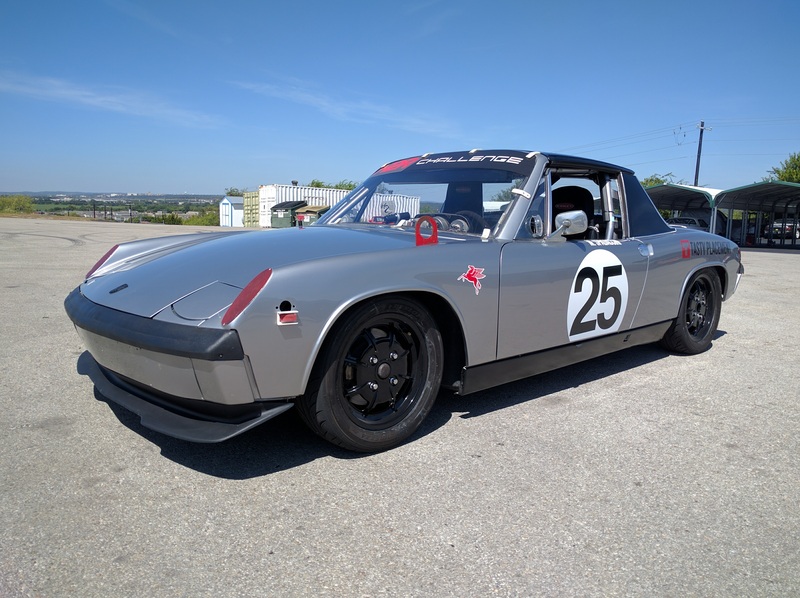 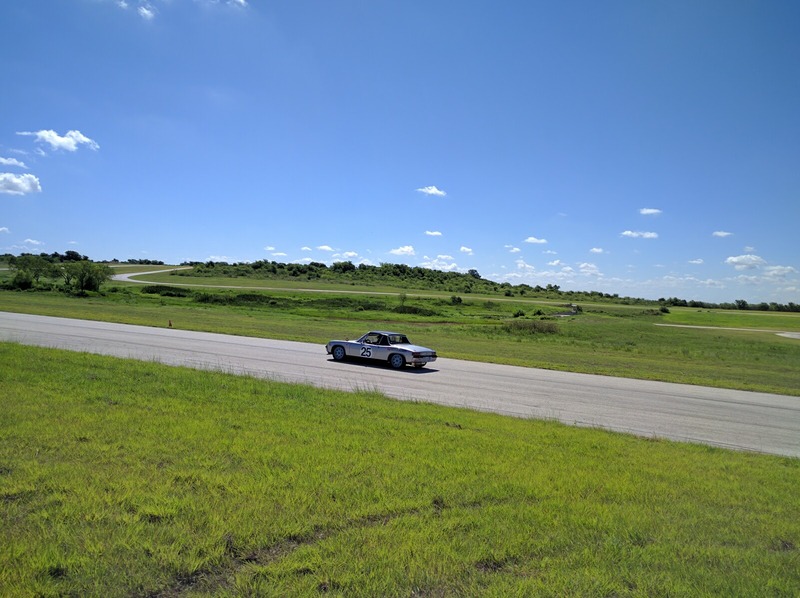 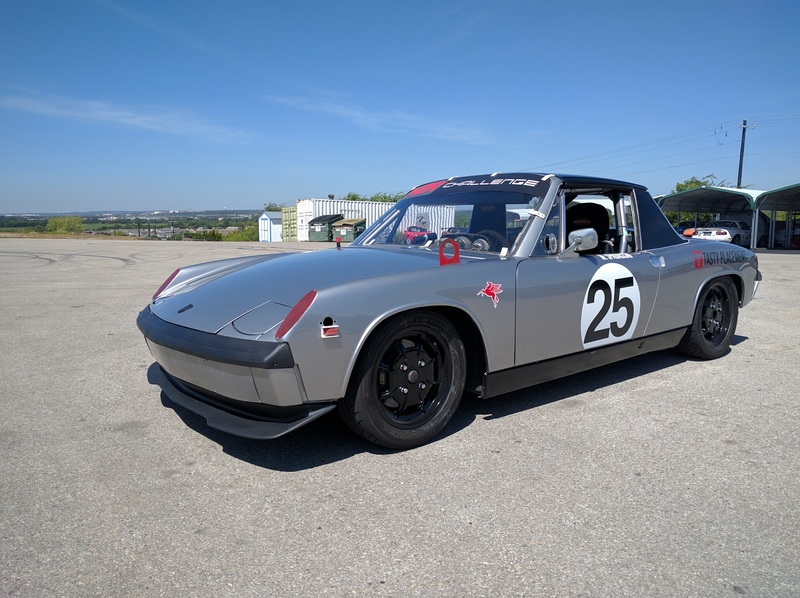 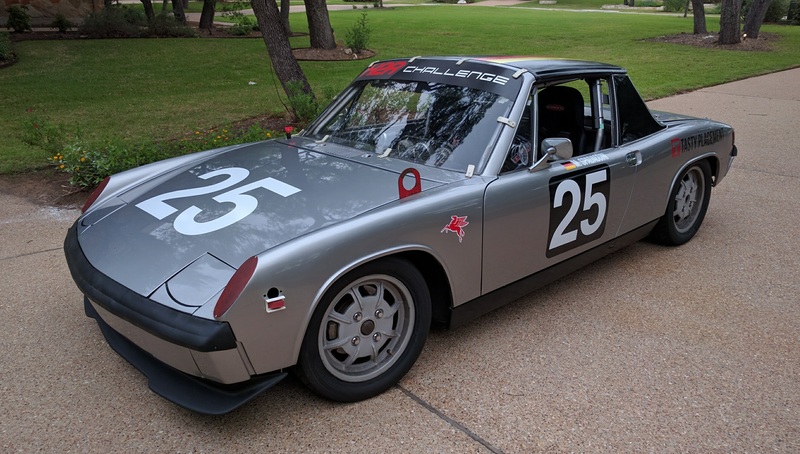 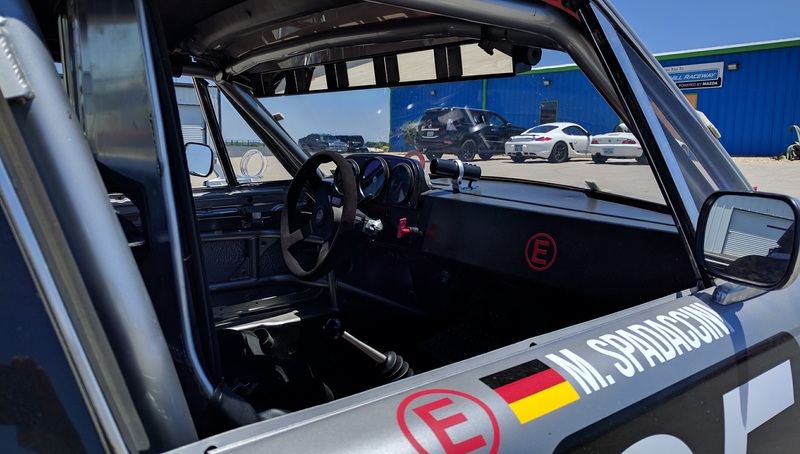 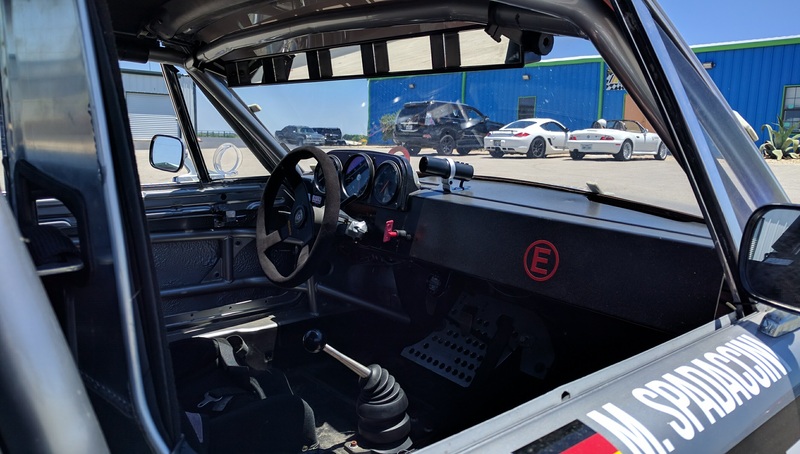 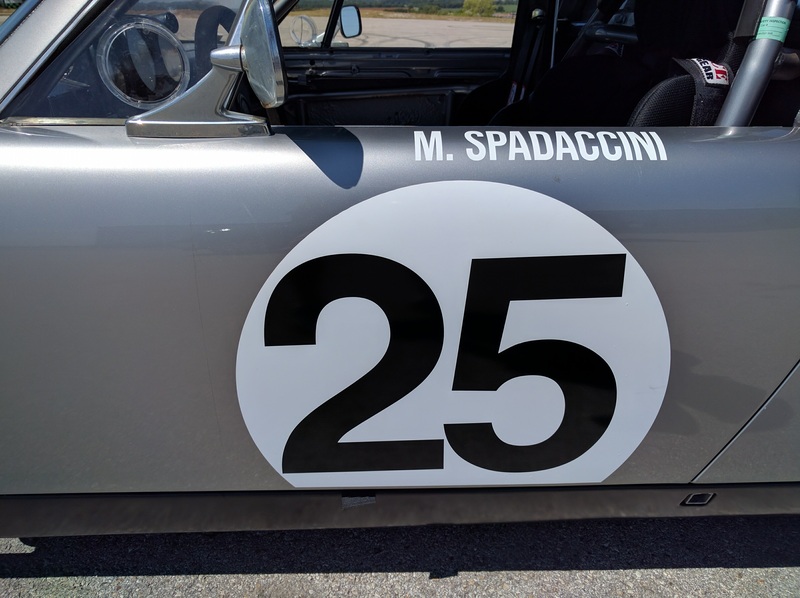 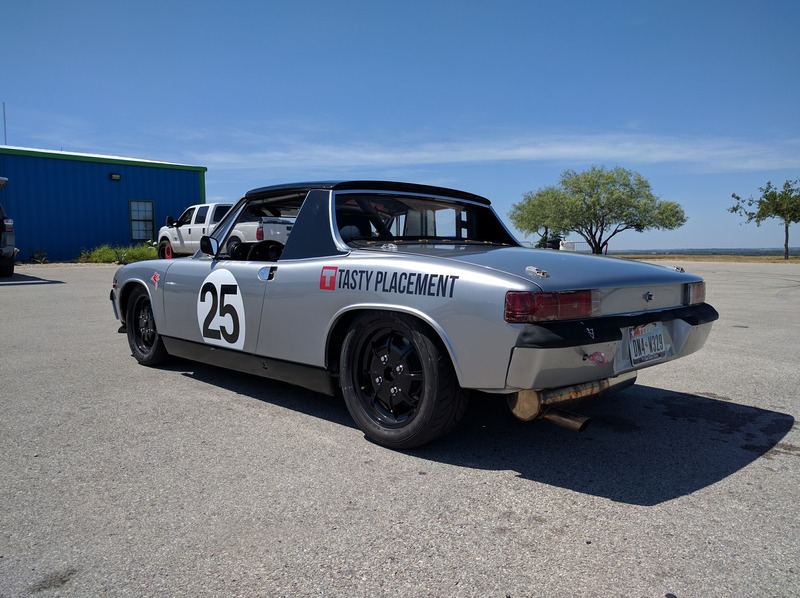 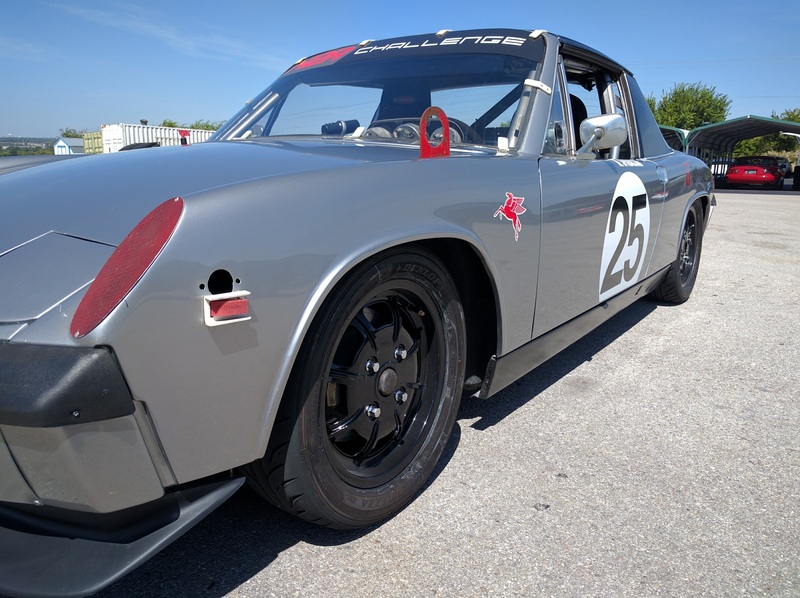 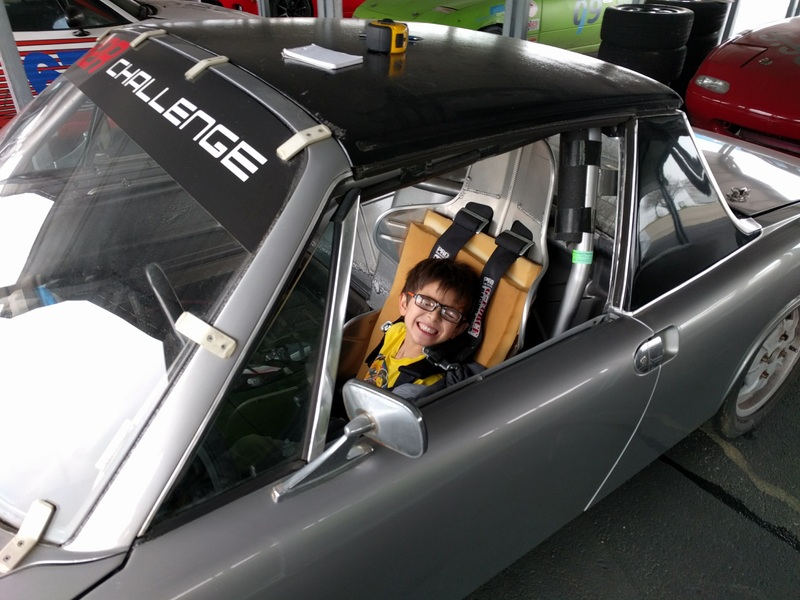 It’s time to sell my 1972 Porsche 914 Spec Racer. 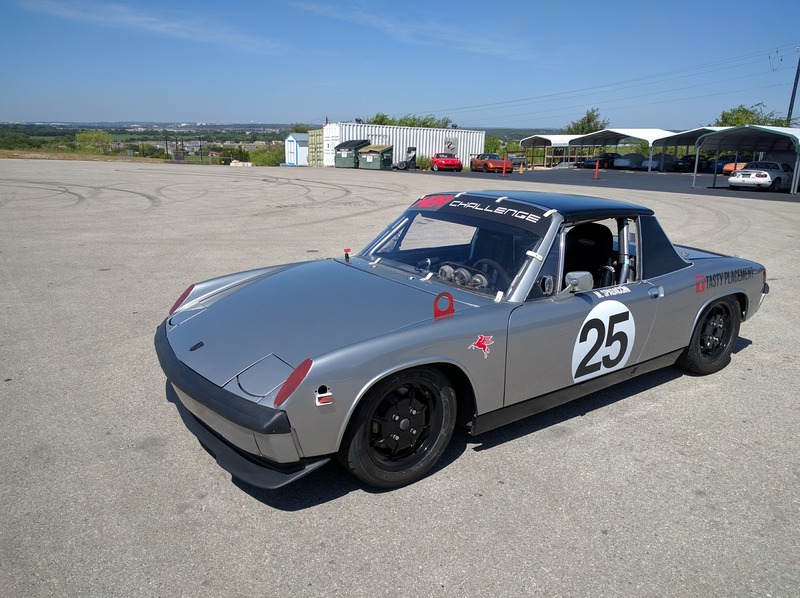 This car was built into a race car about 5 years ago by Bob Jones in San Antonio. 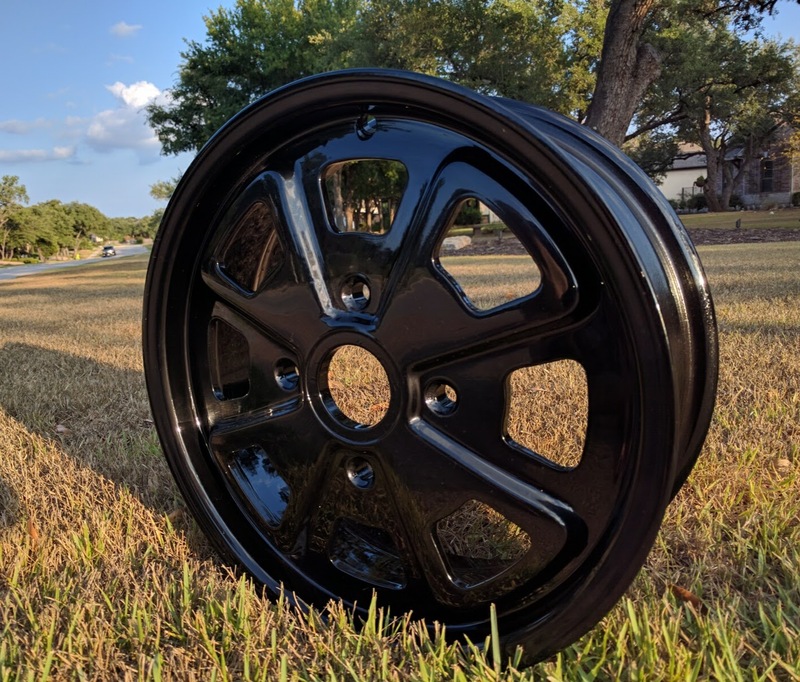 It is a premium build with loads of exceptionally great parts. 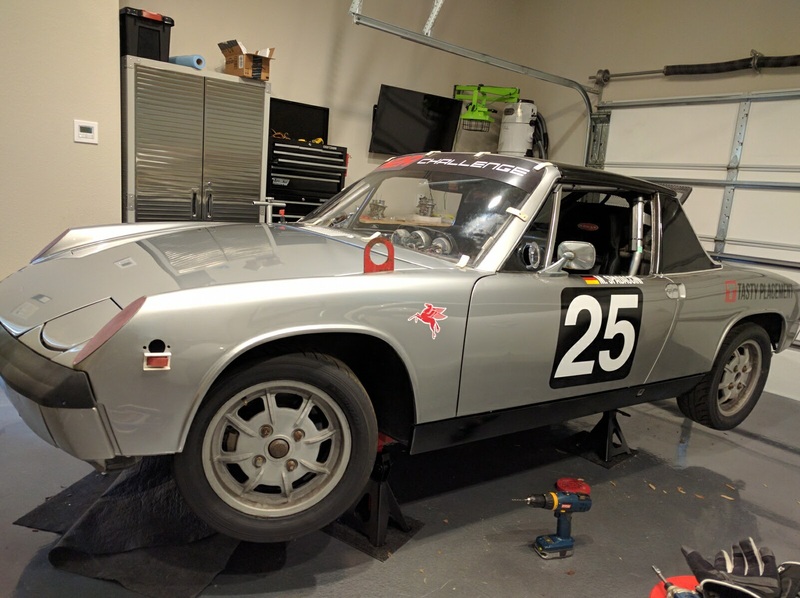 It runs and drives superbly, but realistically, it will need the motor refreshed before it is run hard for any extended campaign. 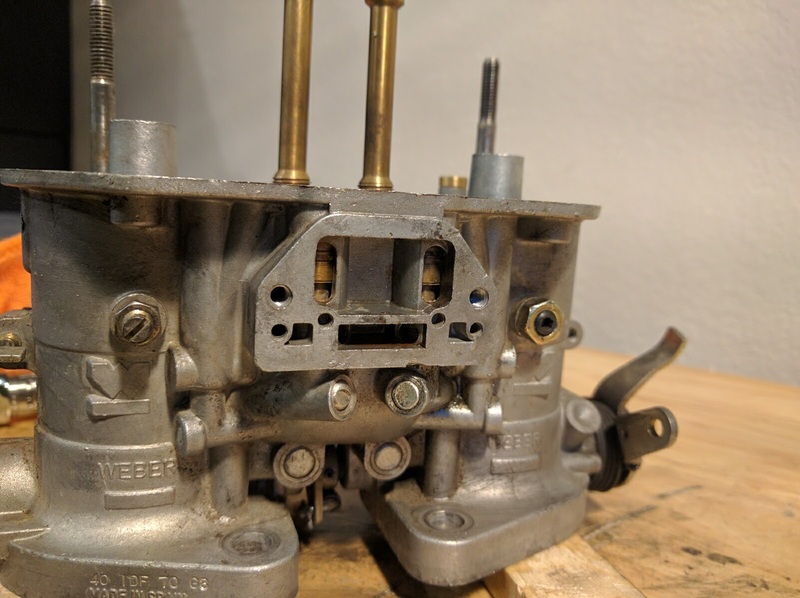 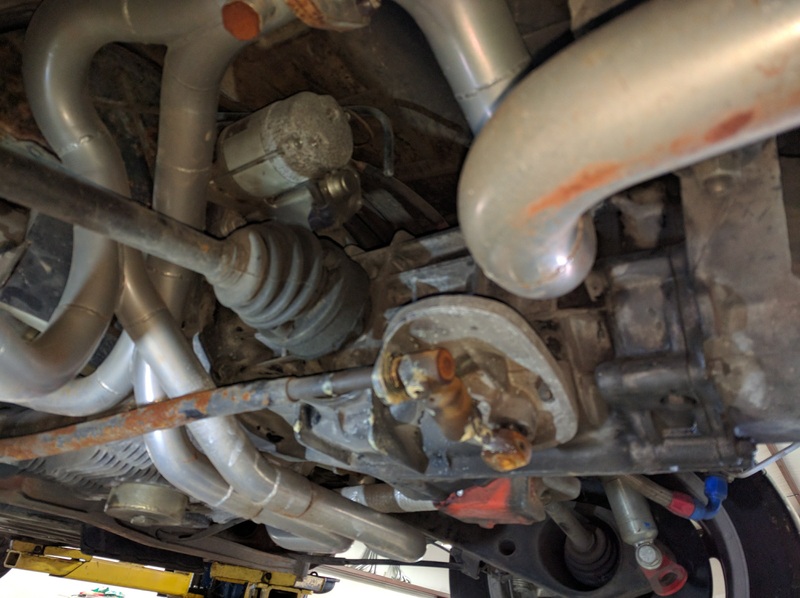 The considered diagnosis is that the bearings on the bottom end are worn and it runs hot. 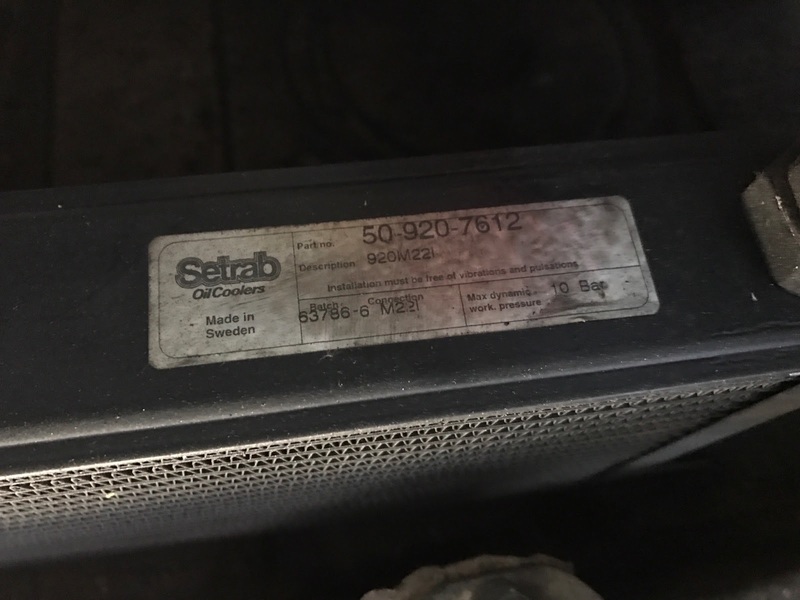 It was a fully repaired tub, very clean with hell hole repaired. 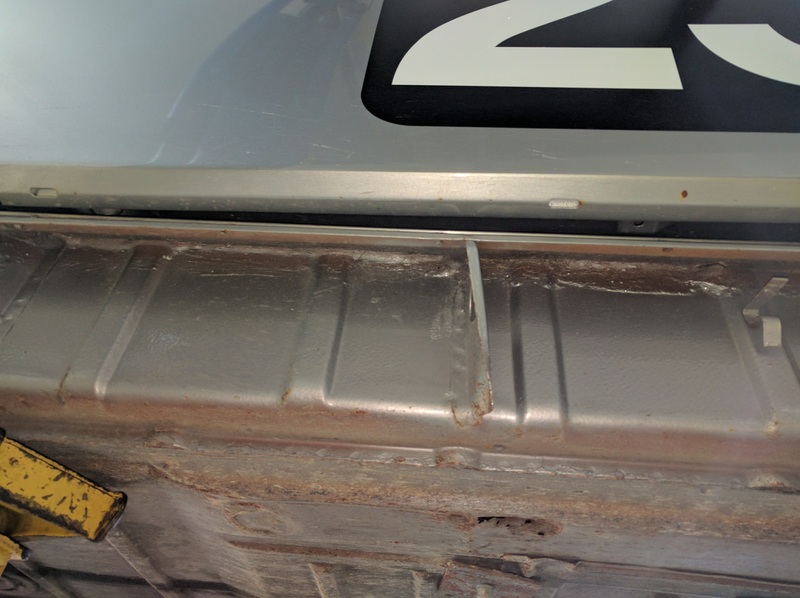 Fresh side rocker panel covers. 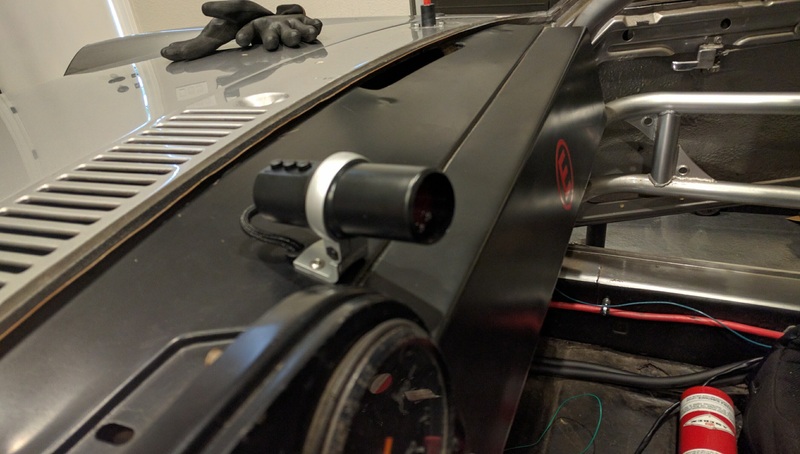 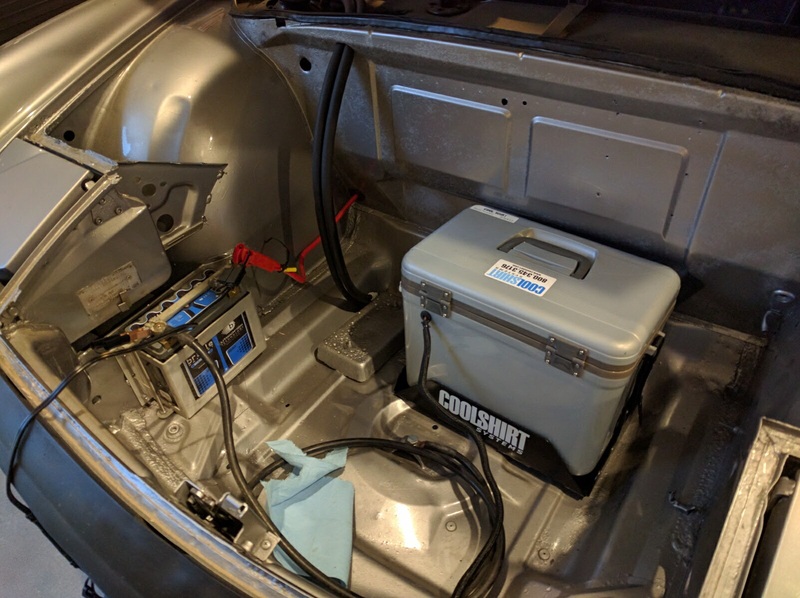 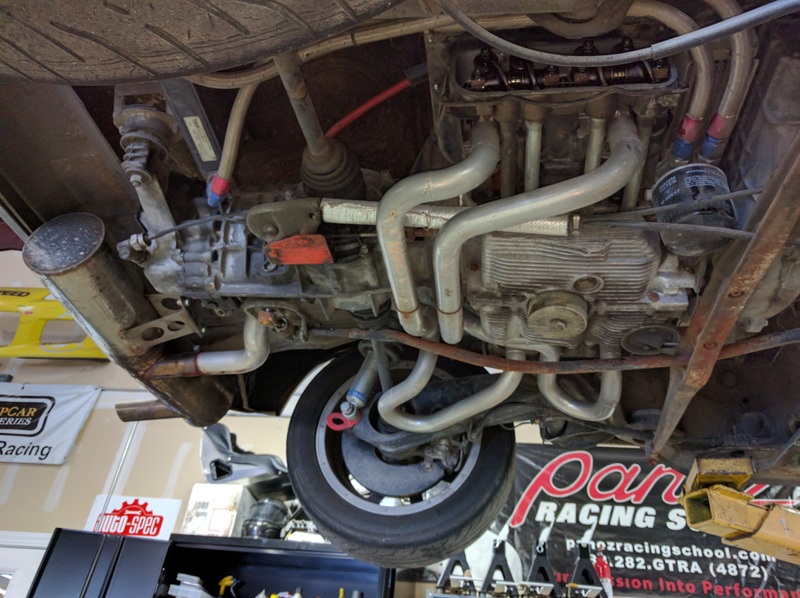 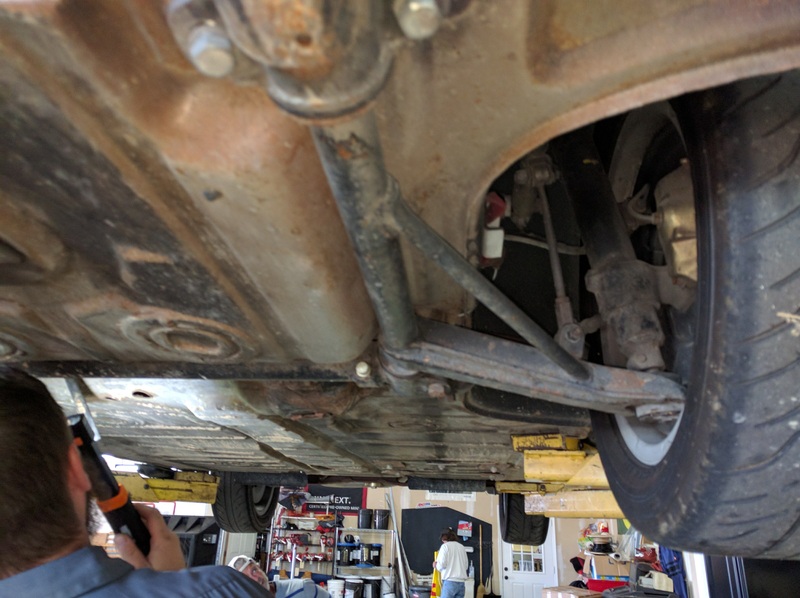 The pictures show progress as I have worked on the car.